It was confirmed on Monday night that Aaron Ramsey had signed a pre-contract with Juventus, bringing his 11 year spell at Arsenal to an end. Ramsey will join the Serie A club in the summer on a free transfer, having run his contract with Arsenal down to its final six months, and will earn a reported £400,000 per week before tax. 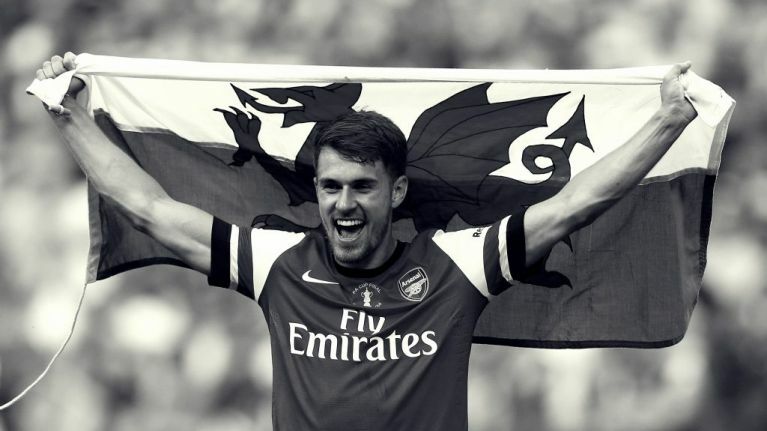 The Welshman has issued a heartfelt statement on his Twitter page, confirming the news of his imminent transfer thanking Arsenal fans for their continued support. "I wanted to issue a personal statement to all the Arsenal fans who have been extremely loyal and supportive," the statement reads. "You welcomed me as a teenager and have been there for me through all the highs and the lows I've encountered during my time at the club. "I will continue to give the team 100% and hope to finish the season strongly, before heading onto my next chapter in Turin.